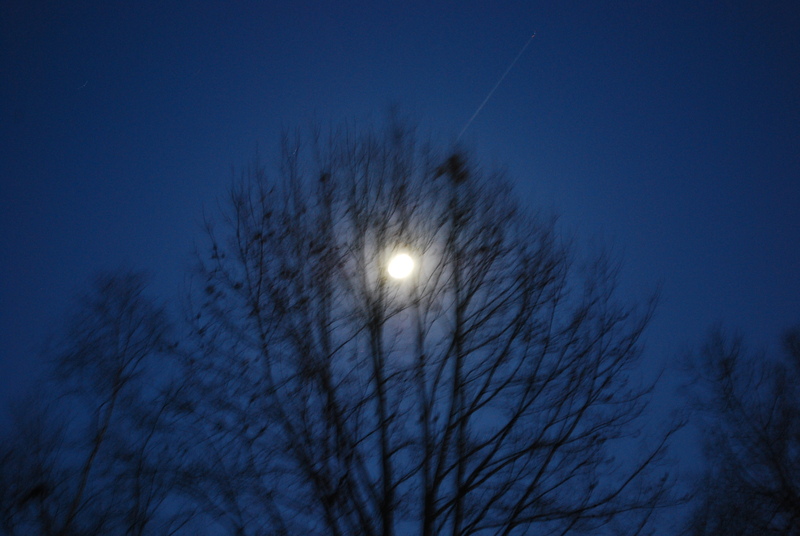 the moon got caught in the branches of the tree last night, but it wiggled its way out and will go on to a huge completion tomorrow…closest to earth in 18 years…signal to all of us to shake off whatever is holding us back and move into a new season. or that’s my take on it…. i’ve got some plans for spring break now and can hardly wait!! !